I don’t know about you, but we’ve been seeing way too many retouched photographs gracing the cover of magazines! What you see isn’t always what you get in the days of digital. Exaggerated posing and excessive late-stage photo editing is now used as a substitution for photo direction and styling. 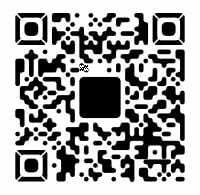 This has led to beautiful visual illusions, however unbelievable and otherworldly. Apparently, it isn’t just great skin and stellar figures that separate celebrities from mere mortals – it is also the addition of a third leg! Are we to believe that Reese Witherspoon has Spanx custom made to suit her extra limb, or is this simply a Photoshop faux pass? This star-studded cover(January 2018) shot by Vanity Fair was rightly ridiculed by netizens, but it is hardly the only example of a photo editing misstep. In 2010, Emma Watson was photographed with her brother Alex for the Burberry Spring/Summer collection. Why did poor Emma have to lose a leg in the name of fashion? The overuse of Photoshop has indeed caused an uproar among spectators and raises an important question…where has real art gone? Now with the abundance of various photo editing software today, we are swapping creativity and ingenuity for special effects, and seasoned photographers with Photoshop wielding interns. Has the MacBook become more powerful than the lens? No longer wowed by CG, we’ve come to expect it. The world is our television set. If you can dream it, we can make it. Color me amazed! Color me senseless! Color me real! What does it take to create an impressive world of color? 250,000 color balls and 70, 000 liters of paint! Goodness gracious “flying balls of color”! Because of the stunning visual effect, you might think that this isn’t real. But what is shocking is that the countless colorful balls are all genuine! This commercial was filmed in San Francisco in 2005. The staff used 250,000 colored balls and dumped them with chariots and giant cannon. In an instant, countless colorful balls danced through the sky and poured down in a rainbow symphony. Each beat of color filled the eyes of onlookers. This is how you take a picture filled with the beauty of life! In a 2006 “paint fireworks” advertisement, the staff used a total of 70,000 liters of non-toxic paint and a huge line-up of equipment to shoot. 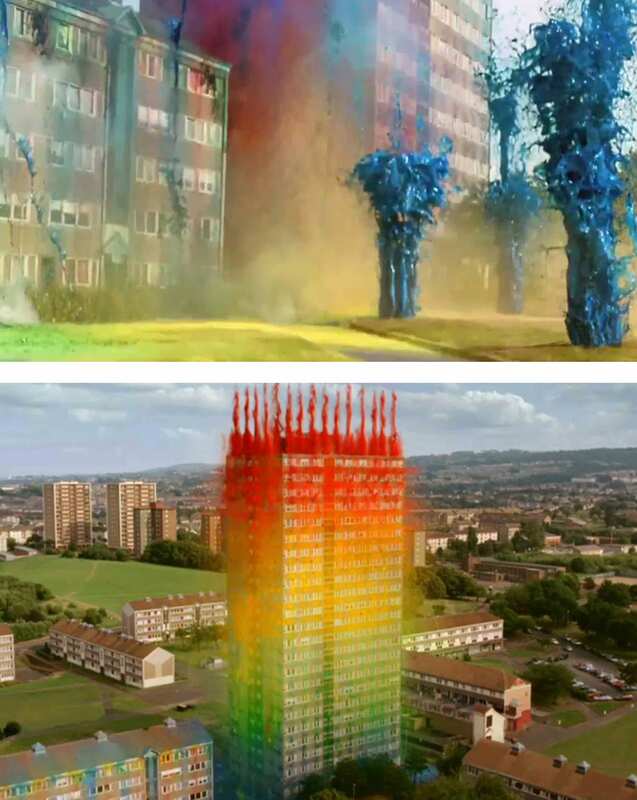 In the advertisement, the entire building was like a musical fountain, with colorful paint spurting out rhythmically. Like fireworks blooming, surrounding the building layer upon layer, endless color surprised the whole audience. No special effects were used, only real objects and the scene. The extreme visual impact produced a spiritual shock that is nothing short of a miracle! Magical advertising, but supremely authentic! Apple’s stunning Ad for HomePod. This ad lasts a whopping four minutes! These dreamy scenes tell a complete story and were applauded widely for their creativity and special effects. Shortly after the ad was released ADWEEK reported these scenes were not the result of CG modeling but were the result of real life! 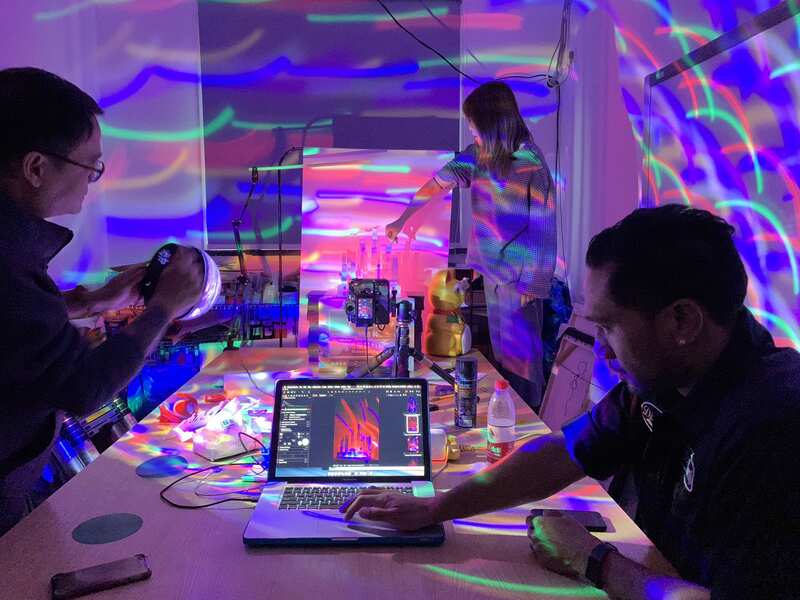 The team used a miniature model of the room to help them achieve these effects. Shortly after the ad was released ADWEEK reported these scenes were not the result of CG modeling but were the result of real life! The team used a miniature model of the room to help them achieve these effects. The production team crafted the coffee table and the magazine on it into a clever shape that could be pulled apart. As the video unfolds, the dancer’s table and house expand. As you can see, the expanding house was not the result of special effects but was created with the help of a movable wall. Throughout the music video, the room grows in size, and the dancer starts her journey into a rainbow candy dance aisle! From the video, you’ll see that the wall was dragged by two staff members – manually. From the behind-the-scenes footage, we can see that director Spike Jonze wanted to create a “more-than-CG” technology ad. Apple proves that with passion and vision, anything is possible. Ballsdeep in Time Out Shanghai, TOBF ‘s insistence on authenticity. 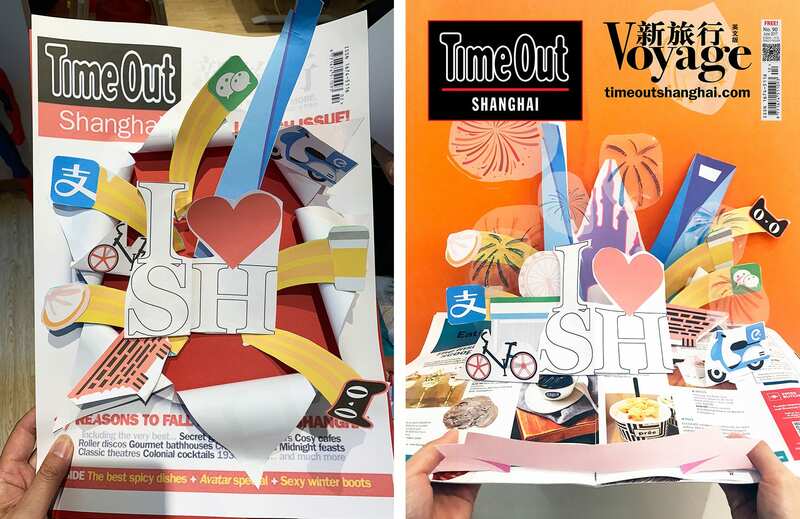 For the last two years, TOBF has designed every single cover for the Time Out Shanghai magazine. Y’all know we’re all about being authentic and real. We channel the most genuine expression of our creative theme into impactful magazine cover photos. 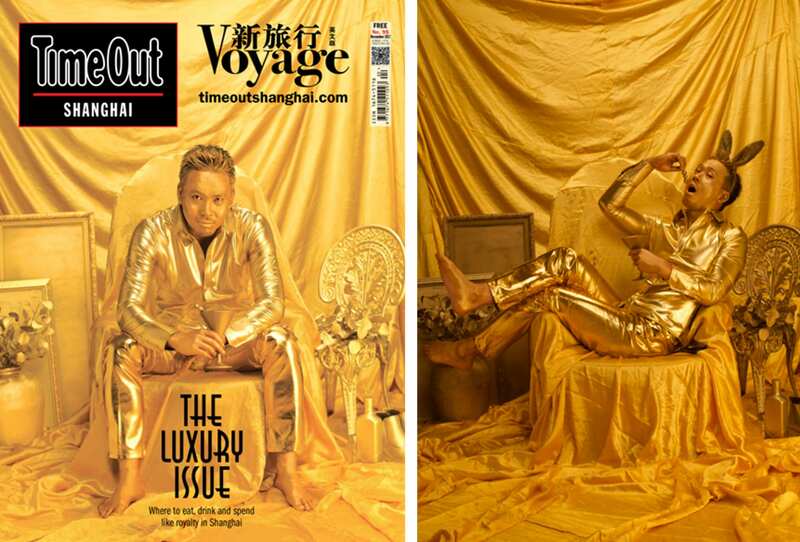 For the November 2017 cover, we painted ourselves in blinding gold for extreme luxury. As true foodies, we do not allow any unreal ingredients to be present at the scene. For the Summer, 2018 cover, “EAT” was spelled with different liquid ingredients with an eyedropper. The yellow ones are mango juice, the red ones are red wine, and the brown ones are soy sauce. For the December 2018 cover, we designed a cover for Time Out Shanghai Magazine to show how Shanghai changed in the last ten years. 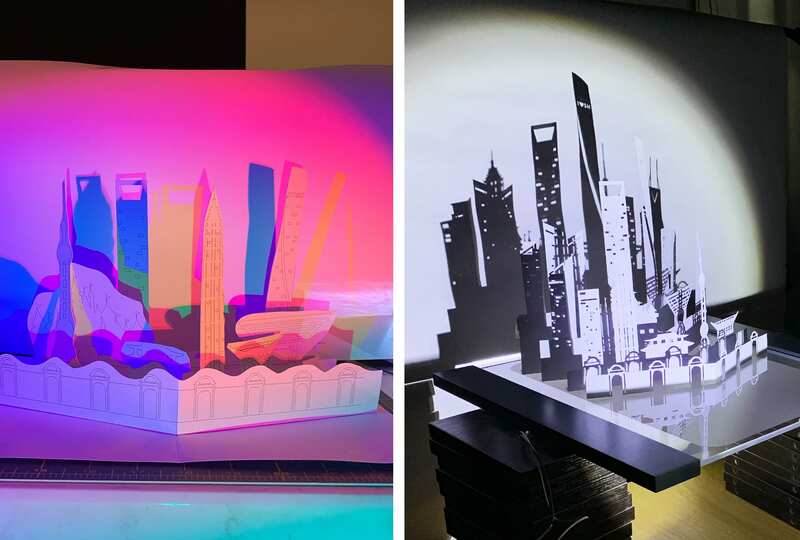 In order to highlight the effects of great lighting, we showed the Shanghai landmarks through the art of paper-cutting rather than through the simple AI and PS. What Shanghai landmarks do you see? Please wait for the final cover to hit the stands! Complicated techniques used for creating a variety of novel special effects are often lamented as technological progress. However, when there is nothing below the surface, primitive, pure and real thinking disappears. Isn’t that the most valuable creation of art, anyhow? Go Balls Deep in Keeping It Real!